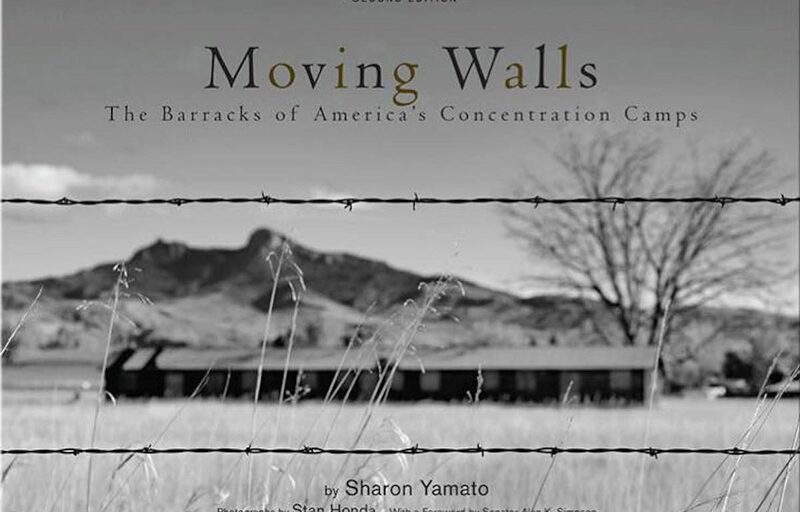 Sunday, February 25 from 2:00 p.m. until 4:00 p.m.
New York-based photographer Stan Honda will host a book release party and signing for his upcoming book, Moving Walls: The Barracks of America’s Concentration Camps, a collaborative effort with Los Angeles-based writer Sharon Yamato. 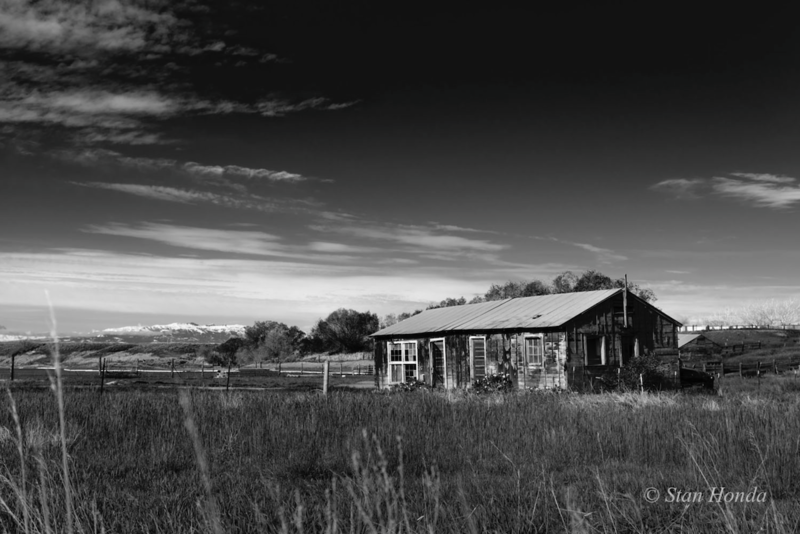 The book is about the barracks from the Heart Mountain Relocation Center in Wyoming, an American concentration camp that unjustly incarcerated approximately 14,000 Japanese Americans during WWII. It is a follow-up to a smaller book project the pair published in 1995 that documented the efforts by the Japanese American National Museum to preserve two of the Heart Mountain barracks. Yamato received a grant from the National Park Service to expand the book and produce a companion documentary. Her concept was to find out what happened to the barracks after the war, and she discovered that the U.S. government, through the Bureau of Reclamation, sold off the flimsy wooden structures for $1 apiece to homesteaders, many of them returning WWII veterans and their families. Yamato found about a dozen of the original homesteaders, most of them still living in homes that had once served as barracks in the nearby Heart Mountain camp and were later enclosed or modified by construction. Most of the homesteaders bought two or three of the barracks, turning one into their living quarters and the others into out buildings. In this way these artifacts of history have been preserved within the walls of many houses in the area while those that were used as storage buildings remain in almost original condition. This shared history between the incarcerees and the farmers became the central theme of the book. One group was forced, via an executive order, and later, at gunpoint, to uproot their lives and live in crude conditions on desolate land, stripped of their freedom for several years. The other group came voluntarily, looking for work after serving in the war and hoping to live the American dream in the Bighorn Basin of Wyoming. Moving Walls illuminates the history of this unconstitutional incarceration and also a little-known part of post-WWII Wyoming history. To purchase the book, please visit the online shop at the Japanese American National Museum or the Moving Barracks website.